Entrepreneurs, however ambitious and goal driven maybe, have a deep and peace-loving side to them. You too possess an intuition and need to clear your mind every now and then. Your contribution matters and is of great significance, a simple fact we all need to remember. We all make mistakes but clearing one’s mind after, and capitalizing on it as a growth lesson is what differentiates successful entrepreneurs for the herd. 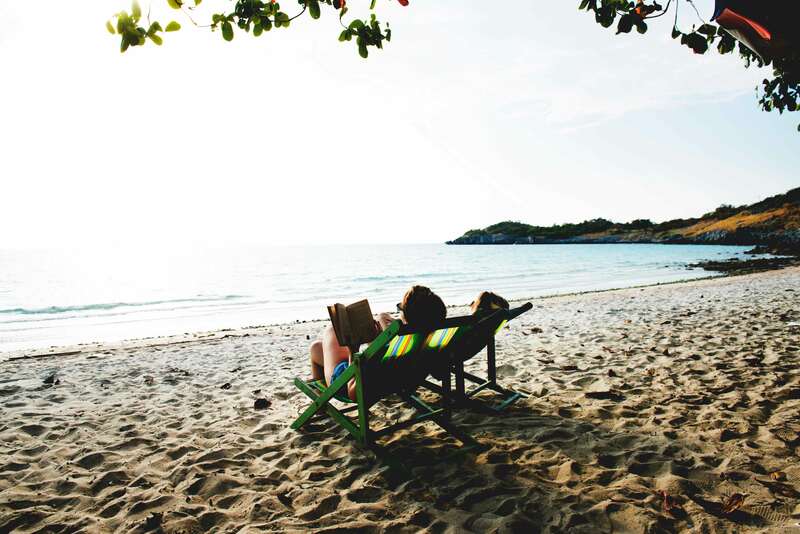 Here are 5 spiritual destinations to enlighten the entrepreneur in you! 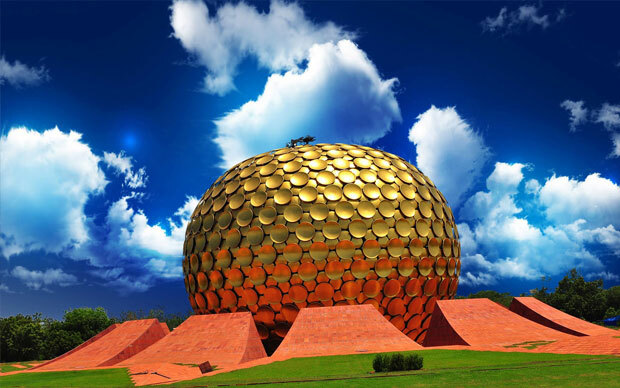 A universal experimental township in the state of Tamil Nadu, India. In the mid 1960’s the concept was put before the Government of India and UNESCO, in 1966 they passed a unanimous resolution commending it as a project of importance to the future of humanity, thereby giving their full encouragement. What can you do there? Visit & stay, volunteer & intern, study, join & enjoy workshops & therapies with the option of donating, shopping and a lot more. 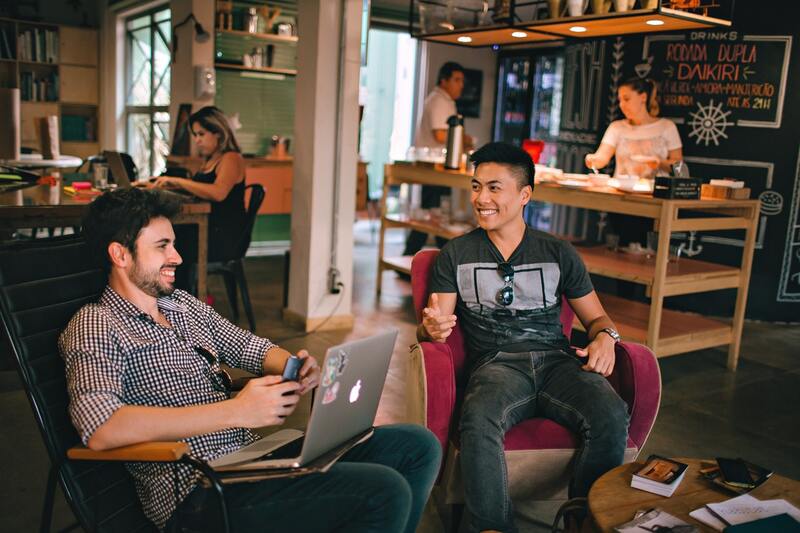 An ideal destination to meet like-minded people, with the intention of growing and developing ourselves. Located in the capital of Gujarat, it’s a large Hindu temple dedicated to Lord Swaminarayan and inspired by Pramukh Swami and his life and teachings. 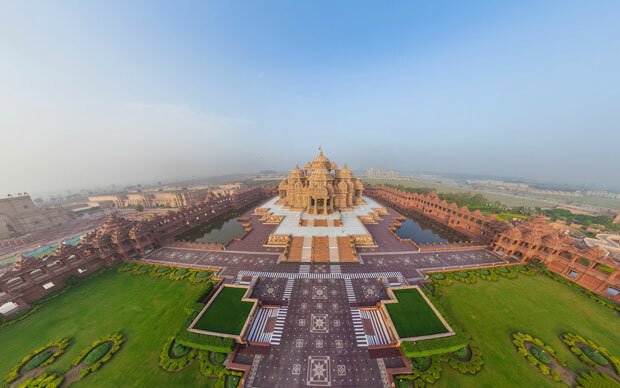 Akshardham is a place of education, entertainment and enlightenment, a miracle worked by the sacrifice of thousands of volunteers. The complex has 5 exhibition halls with audio-visual presentation and life-sized dioramas to explore various themes in Hinduism, one of the most powerful experiences of Indian culture we can experience in current times. They also have a water show and the opportunity to explore a course in Social Harmony too! Visiting this place will mentally uplift you in a manner, no other place may. In order to free yourself from your thoughts, all you need is mountain-hills-snow and fresh air which the Himachal hills can provide, naturally. It’s not an escape route but more of a hibernation zone you can explore to cut off from this fast pace world. We aren’t recommending this location because Mark Zuckerberg and Steve Jobs were here, but the hills & the surrounding atmosphere helps a person to rejuvenate and apply new thoughts to live life. A spiritual destination, especially for the adventure lovers. The Dalai Lama’s residence and the Central Tibetan Administration is in Dharamshala city, it is one of the hundred Indian cities to be developed as a smart city under PM Narendra Modi’s flagship “Smart Cities Mission”. 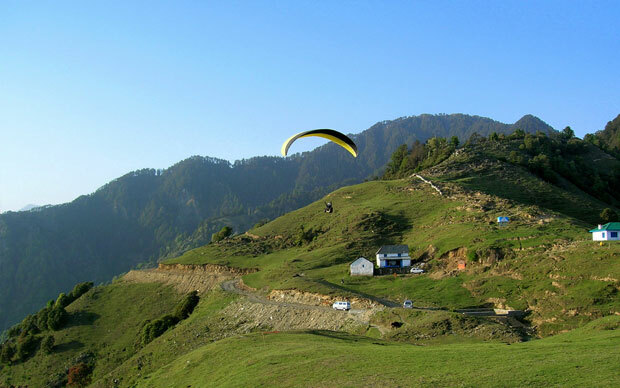 Apart from the obvious, one of the main attractions of Dharamshala is Triund hill, a one day trek at the upper reaches of McLeodGanj. So as an entrepreneur, you may also be fascinated by the political relationship between India-China and Tibet. 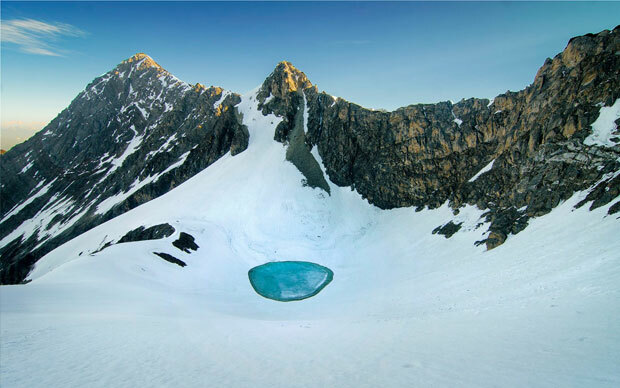 This place is one of the most recommended destinations for the ones who are in search of peace, harmony, snow-capped mountains, along with adventurous activities! We recommend a movie, “Seven years in Tibet” which will thoroughly inspire you to go to this location. Don’t think twice, visit Dharamshala. 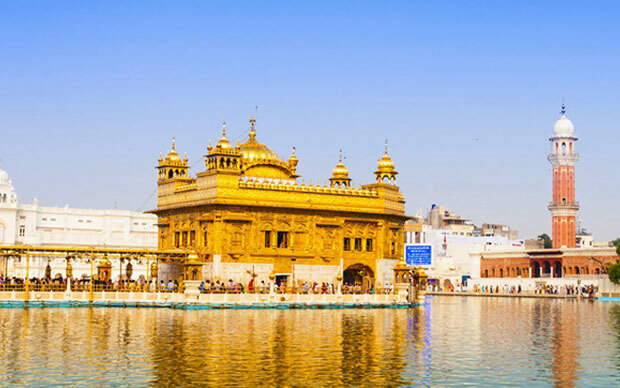 It’s the spiritual capital of the Sikhs and has gained its name, “Amritsar – Holy Pool of Nectar” from the body of water around the Golden Temple. The exquisite Golden Temple and the vibe around the location are unmatched and attract pilgrims from all over the world who come there to pay their respects and do voluntary service. The temple complex is open for almost 20 hours every day, with free food served to all, irrespective of their religion, cast or creed. The corporate jungle with its fearsome competitive environment, sometime takes over the human side of us. Food & local beverages, farms, Royal Enfield rides, music, volunteering work, Indo-Pak relation and Pehlwani & Kusti – this place is all encompassing. The more we see the more we realize that life is meant to be lived happily. There is no cultural or corporate barrier to happiness. So take some time off, pack your bags and visit one of these places, immediately. Your soul is trying to speak to you. We say, high time you travel and listen to that voice. 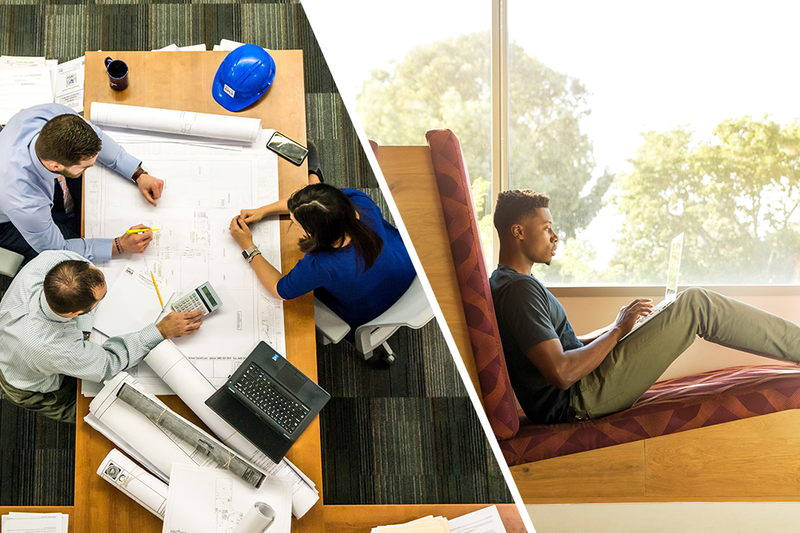 If you are finding a healthy workplace, look for business centre in Bengaluru or co-working space in Lower Parel, Mumbai.